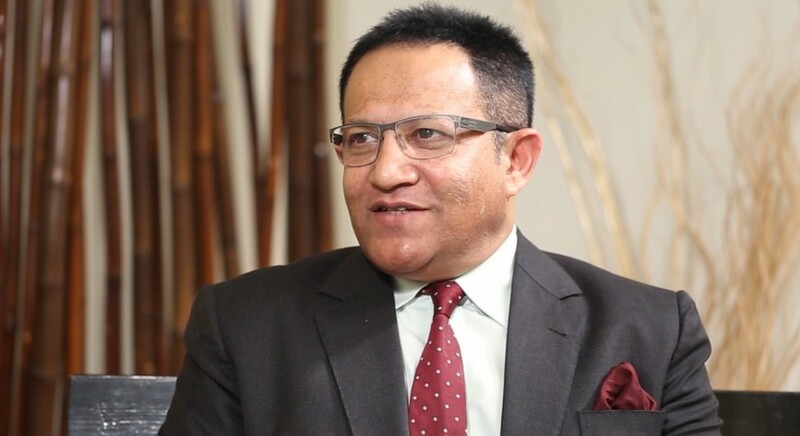 Former Pakistan cricketer Shoaib Mohammad has lashed out at former Pakistan Cricket Board (PCB) Chairman Najam Sethi for denting his track record. Shoaib was appointed as Pakistan’s fielding coach — during 2014-15 — but was removed from the role after a short span of time — which did not go down well with the legendary Pakistan batsman Hanif Mohammad’s son. “I was given fielding coach role in 2014-15 on a short notice and I did quite well. However, out of nowhere, I was removed from the role which was surprising for me. I don’t have any clue what Najam Sethi was thinking which made me extremely angry. He dented my track record,” said Shoaib while talking in an exclusive interview with Cricket Pakistan. Recalling his selections for 2009 World T20 in England — which Pakistan won — Shoaib said although the team succeeded but it was disappointing that the selection committee was dissolved soon after. “Abdul Qadir went to Abu Dhabi while Saleem Jafar went to Karachi for personal work. Me and Younis selected the team for the World T20. They went on to win the whole tournament but just after a week of Pakistan’s victory, our selection committee was dissolved,” he said. He also criticised Pakistan batsmen for not having the temperament to play on difficult pitches. “Over all standard of batting in Pakistan on a good wicket is reasonably well but it not often that you get your desired wicket. In my assessment, our team lacks how to play on difficult wickets. They don’t know how to bat session by session and what strokes to play. A part from a few, there are not enough big name in foreign coaches who can correct these mistakes,” he said. Former Pakistan off-spinner Tauseef Ahmed has said that the paucity of off-spinner in Pakistan, currently, is because of various cases involving suspect bowling action. “There is lack of off-spinners in domestic cricket because of numerous cases of suspect bowling action which is why players are not too confident about pursuing that aspect of bowling,” said Tauseef while speaking in an exclusive interview with Cricket Pakistan. Speaking about advent of T10 cricket and its impact on the stature of the game, Tauseef said: “T10 cricket is good for entertainment purpose but not in terms of cricket. It also results in making a bowler defensive in nature rather than expressing his skillset in a better manner."